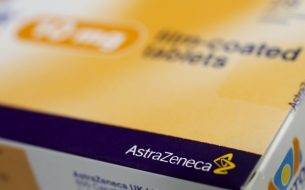 Will 2017 Be A Better Year For AstraZeneca? Pharmaceutical giant AstraZeneca took a beating in 2016. The company likely hopes 2017 will provide more opportunities for growth, but the lasting effects of the previous year might weigh the company down. 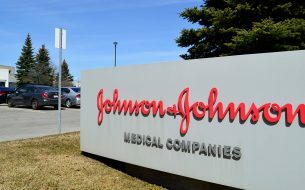 Healthcare giant Johnson & Johnson (J&J) and its subsidiary Janssen Pharmaceuticals plan to ring in the new year with results from a seven year long study testing the effectiveness of popular diabetes drug Invokana on reducing adverse cardiac events. There is no shortage of dangerous medications on the market, but throughout 2016 it seems the U.S. Food and Drug Administration (FDA) worked hard to carefully scrutinize new drug applications. In 2015, the FDA approved 45 new drug applications, but in 2016, the agency only approved 19. The sharp decrease in new drug approvals has manufacturers hoping 2017 will see that number skyrocket. The high blood pressure medication Benicar will face generic competition this year, effectively ending its longstanding stranglehold on the market. 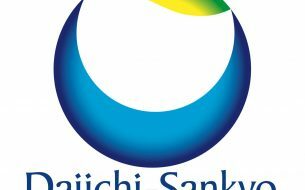 However, manufacturer Daiichi Sankyo’s trouble with Benicar is merely brewing as lawsuits have been filed around the country against the drug’s side effects. Can A New Device Put An End To Contaminated Duodenoscopes? 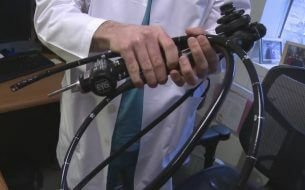 Around this time last year, the U.S. Food and Drug Administration (FDA) sent a warning to doctors and patients that a popular device called a duodenoscope was linked to a number of deadly infections. 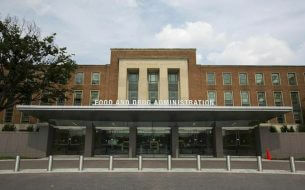 In total, the FDA reports contaminated duodenoscopes caused 35 deaths. 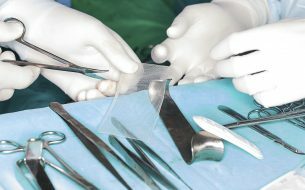 However, a new device looks to completely eradicate deaths caused by contaminated duodenscopes. 2016 has been a tough year healthcare giant Johnson & Johnson (J&J). 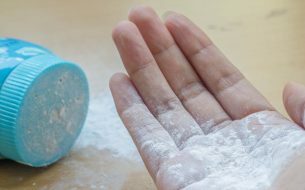 The company lost several multimillion dollar baby powder cancer trials, lost a $70 million Risperdal trial, and was recently ordered by a Texas jury to pay six plaintiffs over $1 billion in the third Pinnacle hip implant trial. However, 2016 could pale in comparison to what 2017 has in store for the company. The U.S. Food and Drug Administration sent out a warning letter to hospitals and healthcare providers warning them of a potentially dangerous device: medical carts. 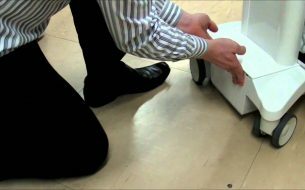 Battery-powered medical carts are in nearly every hospital facility, but according to the FDA, they can be dangerous if not properly maintained. Like many other women, Ann Christine Underwood regularly used Johnson & Johnson’s baby powder products for feminine hygiene. And, like thousands of other women, she developed ovarian cancer. Her daughter, Amy F. Darnold, believes her mother’s cancer was a direct result of baby powder use. 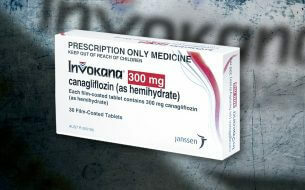 The relationship between doctors and pharmaceutical companies has many restrictions. 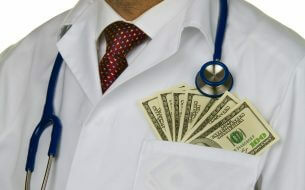 Pharmaceutical companies are not allowed to pay doctors kickbacks for prescribing certain medications. However, companies are allowed to pay doctors for speaking at conferences about their medications or consulting regarding their products. This system is designed to prevent doctors from being incentivized to prescribe one drug to patients over others. Some pharmaceutical companies abuse this system, according to the Dollars for Docs database that publishes data regarding physician payments from drug companies.